This is Alli Mitter, she enjoys smiling and laughing, which is usually an aftermath of eating cheesecake or hanging with her friends. 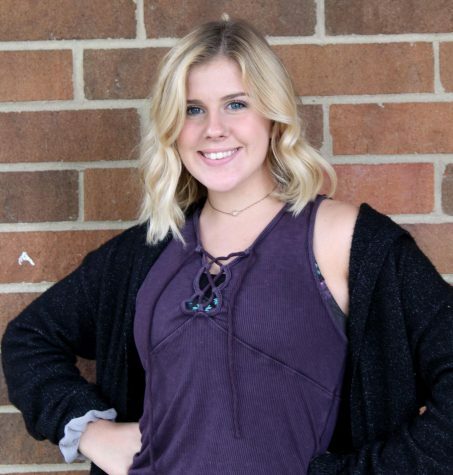 With this being her senior year in high school, she is looking forward to make the most of every opportunity she has until she takes off to college to pursue a major in journalism and a minor in vocal performance. But until that time comes she is excited to drink too much coffee, stress out way too much, and over all live her best life. Despite all her excitement, she is most looking forward to her first year on the Main Four as a staff writer and all the adventure it has in store for her.